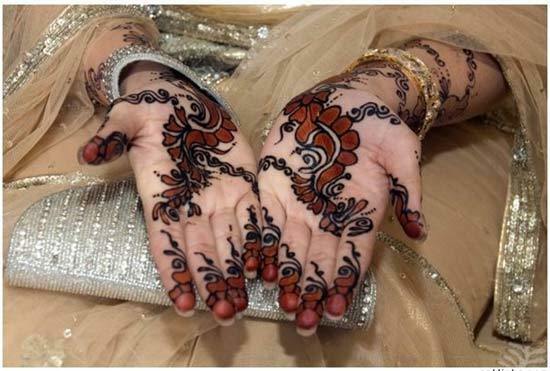 Home » Beauty » 6 Proven Tips To Get The Dark & Desirable Mehendi Color! Mehndi Designs: Have you ever wondered, why mehndi functions are planned in such a lavish manner? Whenever a wedding gets fixed in a family, all the girls and ladies are super excited for the mehndi function. 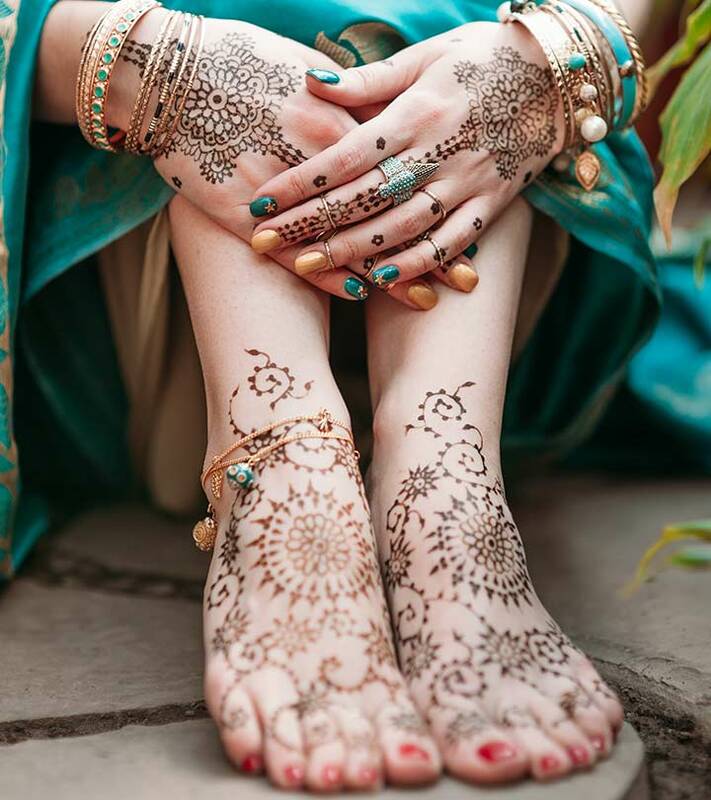 As per Hindu tradition, applying mehndi on hands and feet is considered to be an auspicious ritual which represents a happy occasion in the family. Also, mehndi is considered to be a part of 16 adornments which every married lady should wear like bangles, bindi, sindoor etc. Now when it comes to mehndi, it is a desire of every lady or girl that it leaves a naturally dark and deeper stain. As per an old wives’ tale, darker mehandi designs signifies that girl will receive lots of love from her in-laws and the husband. We do not know, how much of it is true, but a dark color is still desired by all. And to help all the brides, girls and ladies achieve that color, we bring 6 powerful tips which will help the mehndi paste in leaving the desired color stain. Yes! A lot of girls commit mistake and use ready-made mehndi cones available in the market. 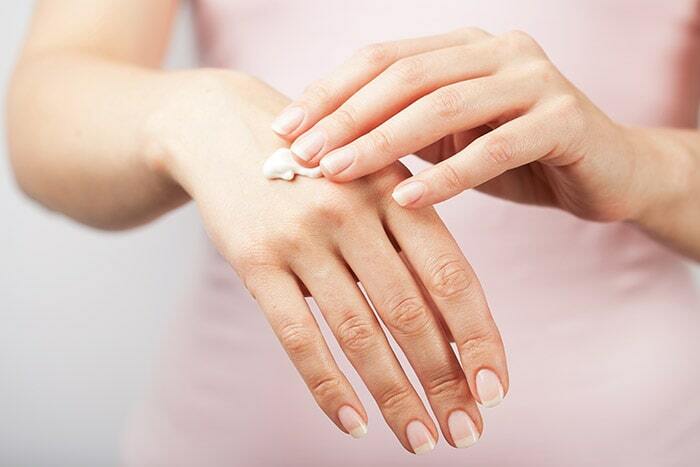 Due to this, the skin becomes prone to unnecessary infections. Hence, you should buy an organic henna powder and make a paste out of it. 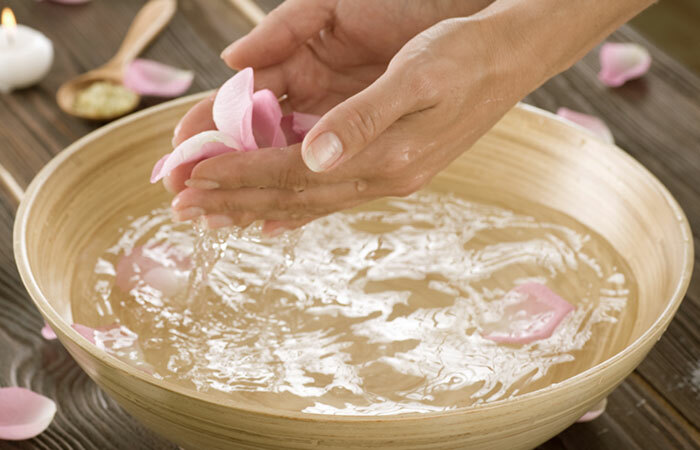 Also, add some essential oils like lavender or tea-tree to enhance henna’s natural stain leaving potency. 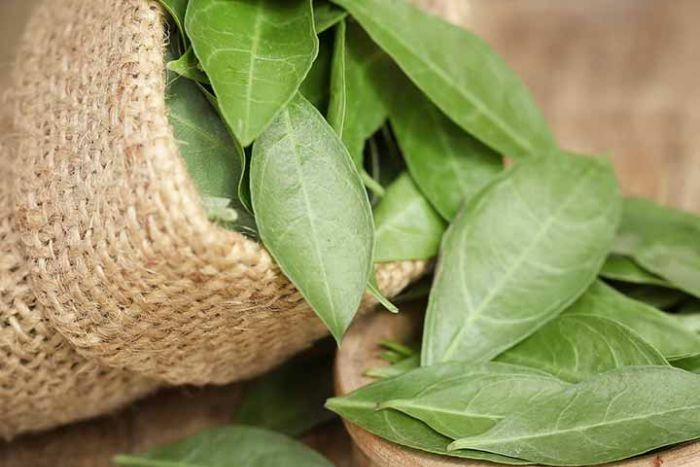 It helps in removing any kind of sweat and dirt from the skin and providing direct contact of henna with the skin. This direct contact will let the natural color to seep-in properly. 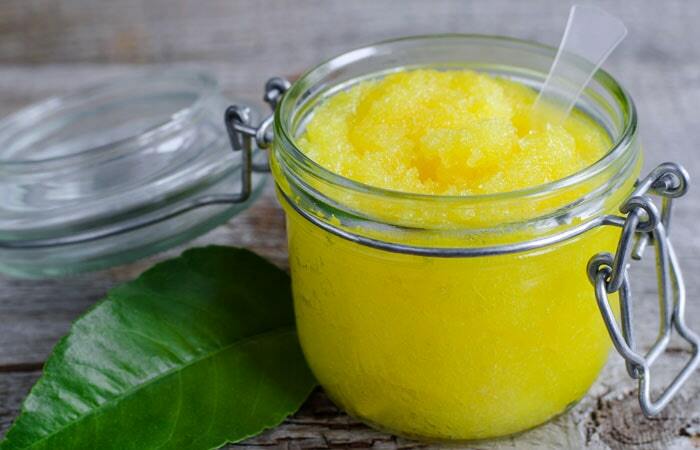 Take 2 tablespoons of lemon juice and add 4-5 beads of regular kitchen sugar to it. Now when the mehndi gets dry, use cotton and put the mixture on design to keep it wet. Repeat this steps maximum 2-3 times, and do not overdo it. This will help keep the mehndi paste moist and also the concoction will boost the color of henna. It has been very truly said, “good things come to those who wait”. And it holds accurately for the mehndi because the design should be kept (not removed after drying) for a minimum of 6 hours and if possible then for the whole night. This will let all the natural color of henna to seep into your skin. Hence the next time, make sure you sleep overnight while wearing the mehndi. Also, you can take help from a family member and cover hands with a soft cloth to avoid any henna stains on bedding. As this will remove or lighten all the color stain from hands and feet. And if possible, try not getting hands wet for too long, at least for 5-6 hours after removing the mehndi. Once you have removed the mehndi design after it has dried, the next step is to take some oil (lavender or eucalyptus or tea-tree) or balm (Vicks etc) and rub it on the hands. This will generate warmth in the skin and make the henna color stronger. So these were our super six proven tips which will make the henna on your hands rich with color. Now the next task is to design some beautiful patterns on hands and legs, but not all girls are a pro in this area. For them, one simple option it so visit Shaadidukaan.com, India’s leading online wedding market. Here, more than thousands of talented mehndi artist from all over the country, are registered online.